Master’s degree in Law, LLM (Dissertation not submitted) 2010 A.D.
Purbanchal University, Kathmandu School of Law, Bhaktapur, Nepal. 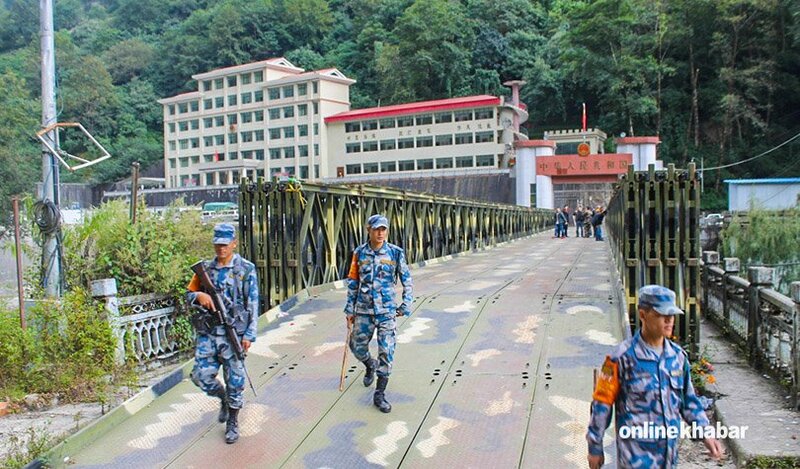 Master’s degree in History (MA) (Tribhuvan University)1995 A.D.
Bachelor’s degree in Law(B.L) (Tribhuvan University) 1997 A.D.
Bachelor’s degree in Education(B.ed) (Tribhuvan University)1995 A. D.
As per Nepal bar Council Act 1993, received Advocate Certificate in 1998 A.D. Achieved Top Fifth position among the best student of Top Ten on board in Nepal Bar Council Advocate Examination in 1998 A.D.
Case writing, defending, pleading on the related cases in the Suprime Court, Appeal Court Hetauda, Appeal Court Patan Lalitpur, various Appeal Courts, various District Courts, various other concerned Courts and various Quasi Judicial Offices since 1998 A.D. Participated on one day seminar on "Consumption Dispute, Arbitration and Contract Interpretation" organized by Nepal Council of Arbitration (NEPCA) held on September 10, 2010. Participated on one month training on "Computer Fundamentals" jointly organized by Ministry of Science and Technology, Human Resource Development Program and SSI Nepal Pvt. Ltd. held on 7th June, 2002 to 6th July, 2002. Participated on five day "Counseling Training Workshop" organized by South Asia Partnership Nepal (SAP,Nepal) held on May 23-27, 2005. Participated on one day Workshop on "Arbitration Law in South Asia" organized by Kathmandu School of Law, held on 24th January, 2009. Participated on two days seminar on "Construction Business Act, 2055 and its Effectiveness", organized by Ministry of Physical Planning and Works, Construction Business Development and Implementation Committee, held on 2064/5/24 B.S. Participated on five days workshop on "Constitution Making Process", organized by Nepal Bar Association, held on 20th May, 2008. Participated on one day workshop on "Standard Bidding Document (SBD)" jointly organized by Public Procurement Monitoring Office (PPMO) and Federation of Contractors' Associations of Nepal (FCAN). Participated on one day Seminar on "Criminal Law Justice" organized by National Women Commission Nepal, held on 2067/6/4 B.S. As per Nepal Notary Public Council Act 2006, received Notary Public Certificate in 2007. Working as a Notary Public since 2007 A.D.
As per Chartered Accountants Act 1997, received membership certificate and certificate of practice. 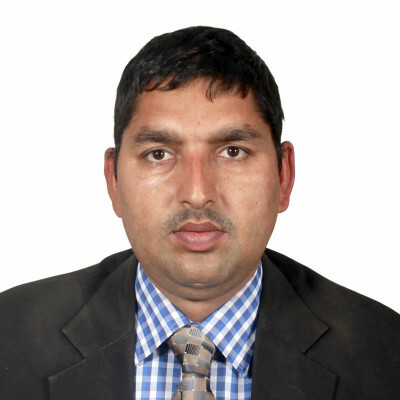 Working as a Legal Advisor of Federation of Contractors' Associations of Nepal (FCAN) since 2004 A.D. Preparation of suggestion for the amendment of Government Acts, Regulations, and Directives. Doing case writing, defending, pleading on the related cases in the concerned court on the behalf of FCAN. 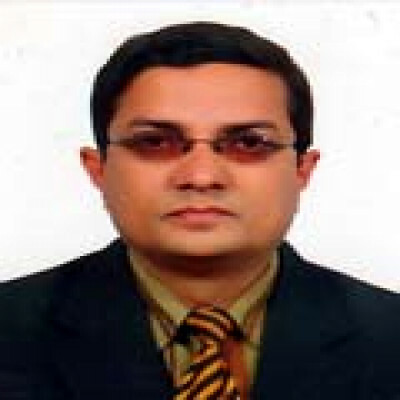 Working as a Legal Advisor of Nepal Food Supply Contractors Association, Kathmandu since 2065/4/15 B.S. Working as a Legal Advisor of Contractors' Association of Makawanpur District since 2055 B.S. Working as a Legal Advisor of Contractors' Association of Lalitpur (CAL) since 2064/4/28 B. S.
Working as a Legal Advisor of Nepal Food Scientist and Technologists' Association (NEFOSTA) since 2064/12/14 B.S. 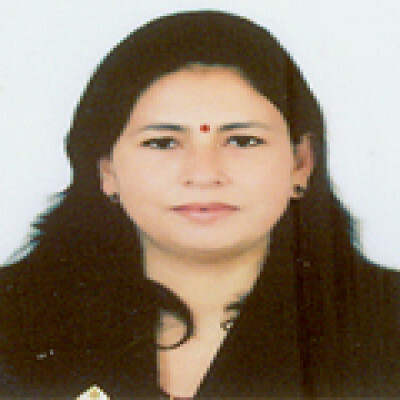 Worked as Legal Advisor of various firms, companies and other organizations. 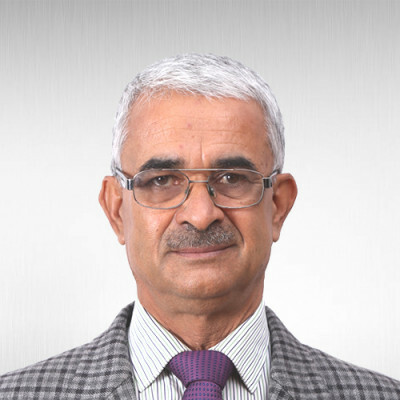 LIFE MEMBER ,Nepal council of arbitrations NEPCA. Studied the domestic arbitration procedures, arbitration law, and international arbitration system about WTO, UNCITRAIL, ICC etc. in LLM course, Business and International Trade Law. Participated and pleaded in various arbitration procedures related to the NEPCA on the behalf of the companies. Other various joint ventures contractors and others. Participated on various arbitration procedures on the behalf of Federation of Contractors Associations of Nepal (FCAN). Worked as a Trainer for three days to the member of Saving and Credit Co-operatives, organized by Nepal Social Service Centre, Bhaktapur Branch, held on 2059/11/30 to 2059/12/2 B.S. As a Legal Expert, various legal trainings have been given to various stakeholders. Worked as a Lecturer of History, Sociology, Business Law in Makawanpur Campus Hetauda from 2057 to 2058 B.S. Worked as a Television Program Presentator in Image Television's program "Shida Kura" from 2066 Bhadra to 2066 Falgun B.S. Supreme Court appointed as a member of Precedent Review Committee on Bhadra, 2066 B.S. and successfully completed the review works. 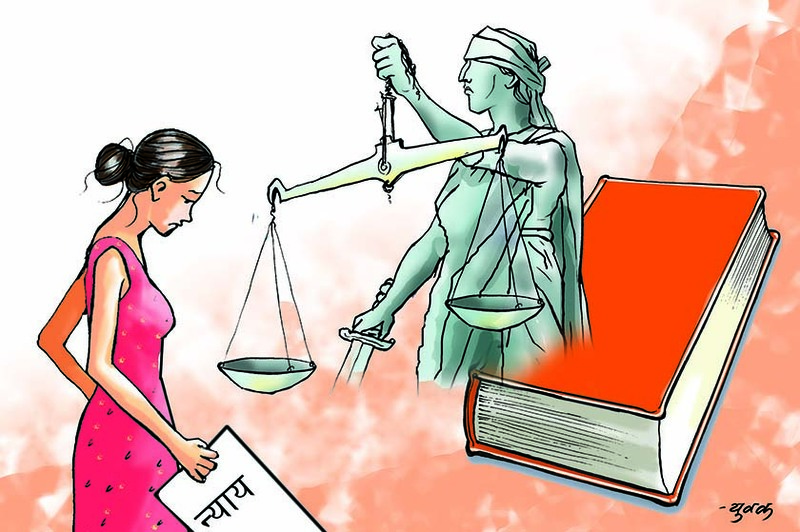 Published various articles related to legal system of Nepal in various journals and Newspapers. Published various articles related to political systems in various journals and Newspapers. Done as a research work about business law in Nepal at Kathmandu school of law. 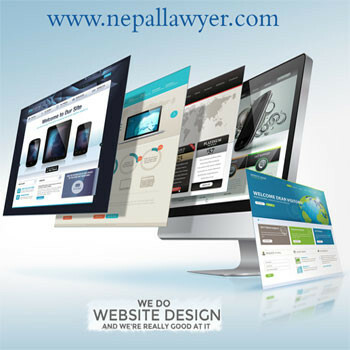 legal cases contracting, arbitrating and business related Various other cases has handle, case writing, pleading in various courts in Nepal. All the information we provide about Baburam Dahal might not be up to date.